The Color Lasting Treatment Oil is made with Shea butter which is a natural source of keratin that repairs hair. The natural keratin coats hair leaving it soft, shiny and manageable. 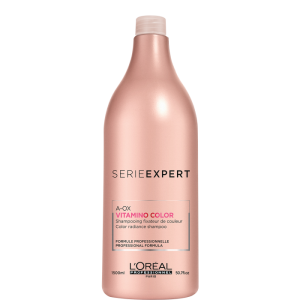 This unique formula is light weight and easily absorbed which leaves hair soft and shiny from the first use. A good hair oil is a perfect solution to battle dry and frizzy strands. This one will penetrate deep into your hair to minimise frizz, restore shine and leave your locks silky soft. The Color Lasting Treatment Oil is made with shea butter, a natural source of keratin used to repair hair. Shea butter coats hair to leave it soft, shiny and well moisturized. The vitamins and amino acids are used to penetrate the hair cuticle and restore from root to tip. 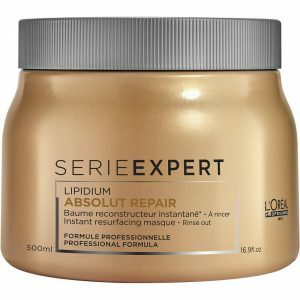 This unique formula is lightweight and absorbs quickly. 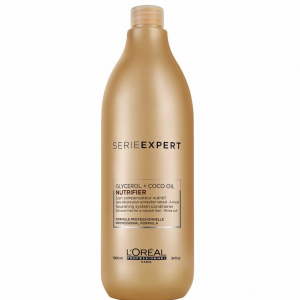 Apply desired amount to clean, damp or dry hair focusing on ends. Soft and shiny hair after first use.